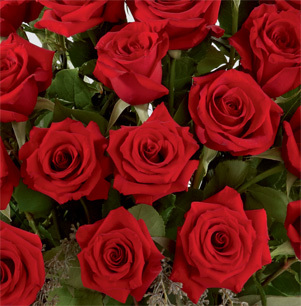 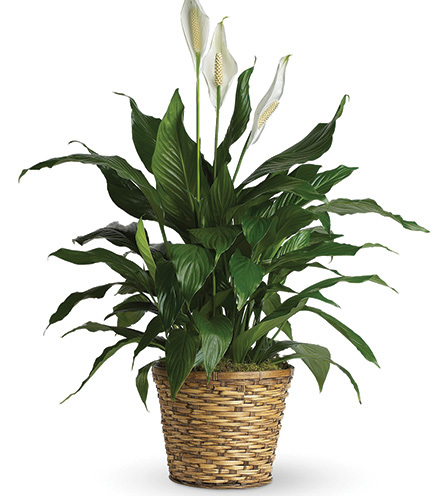 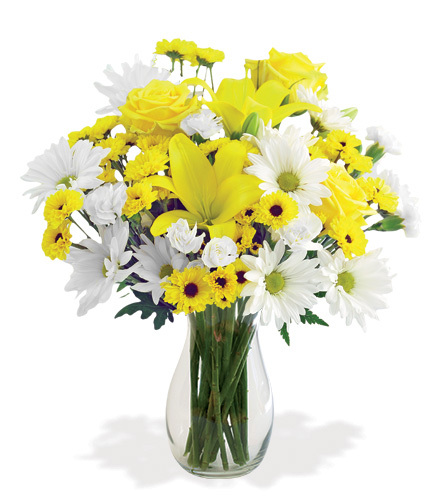 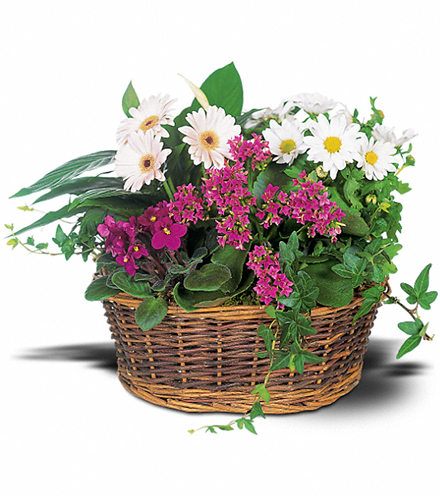 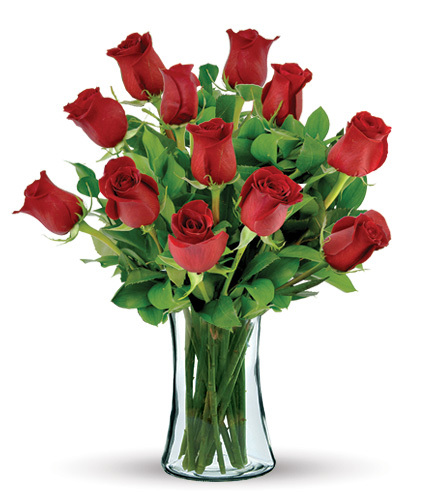 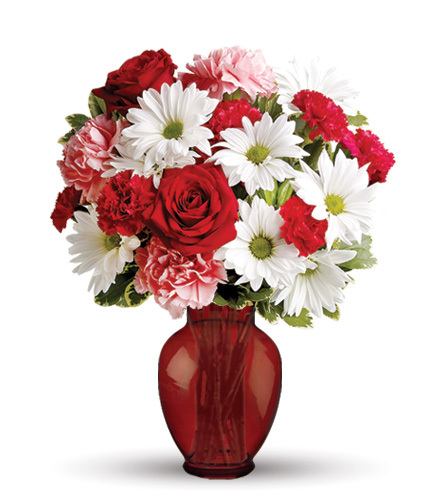 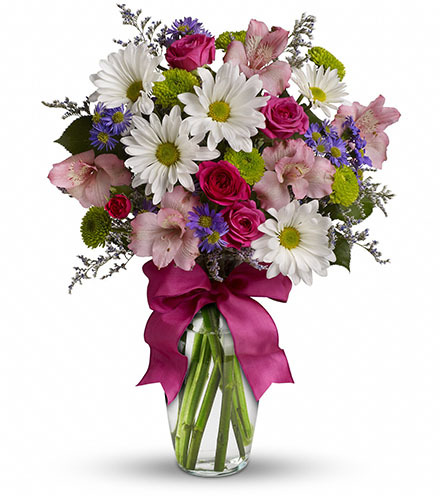 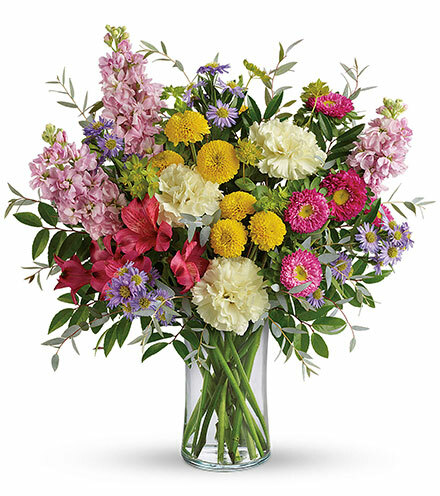 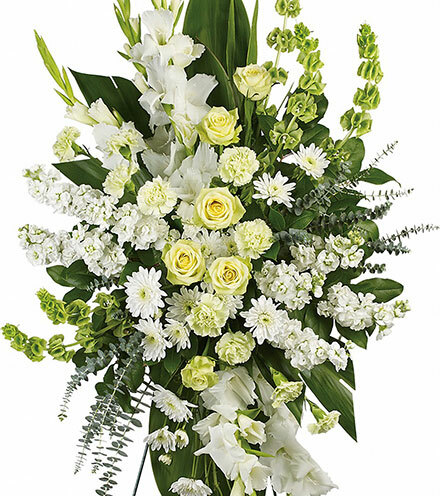 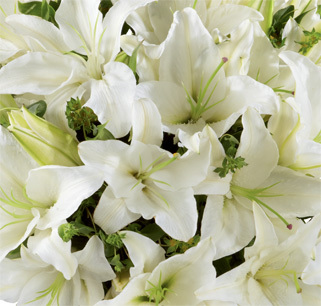 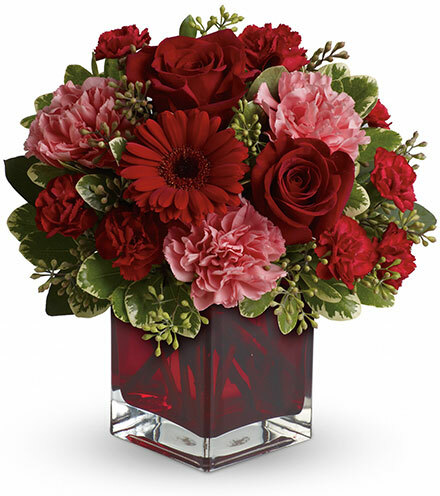 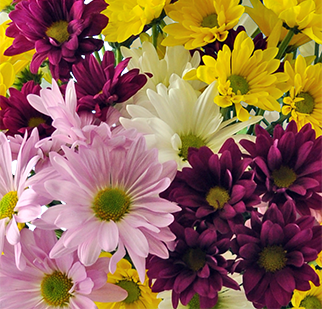 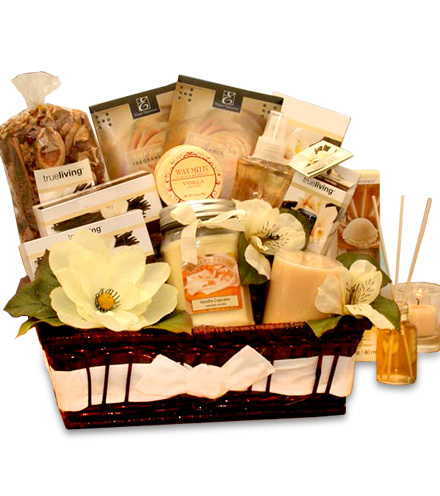 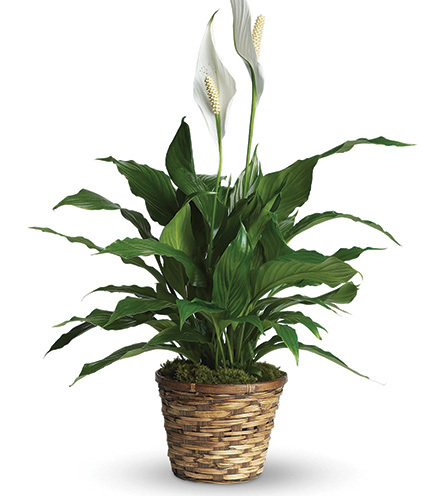 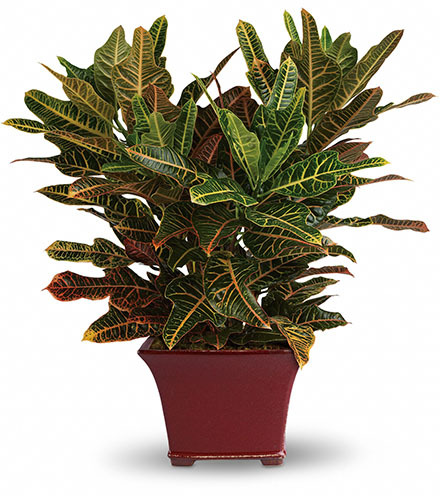 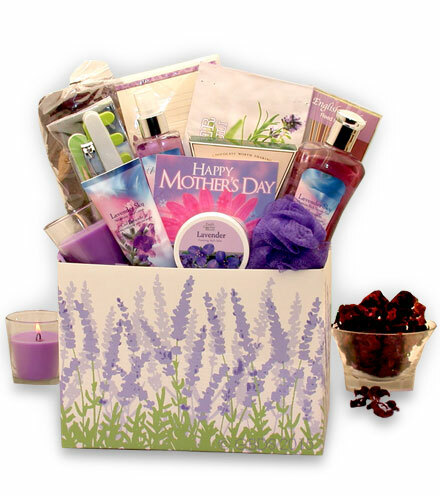 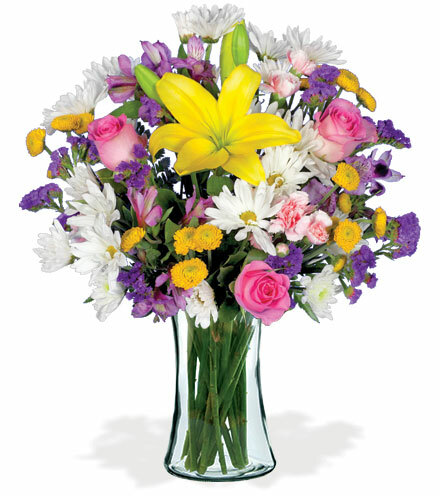 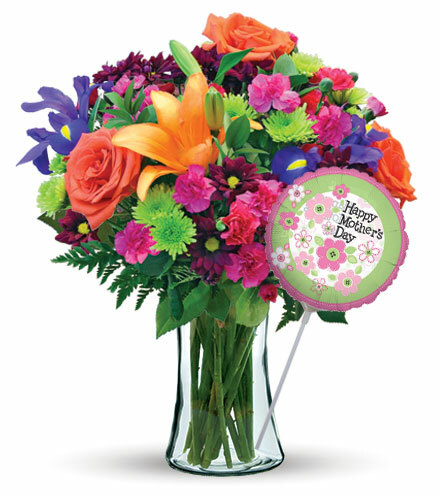 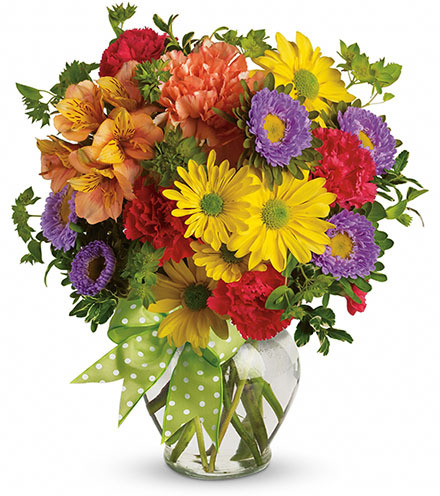 Show your love for someone special with a spectacular assortment of vibrant flowers. 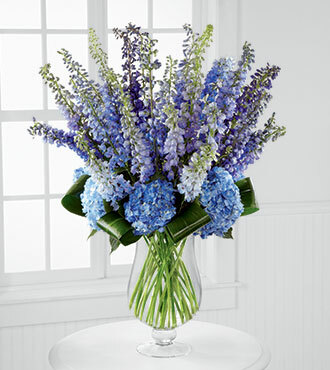 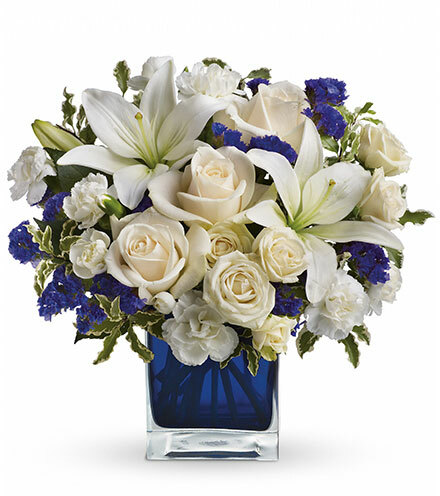 Blue delphiniums, blue hydrangeas, and aspidistra leaves are perfectly arranged in this bouquet to express your love and gratitude for a special someone. 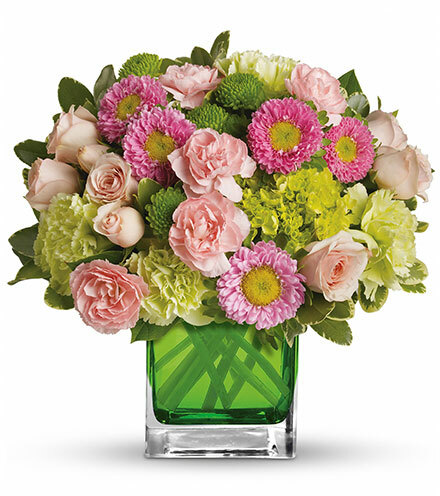 This flower arrangement is set inside a beautiful glass footed vase, which looks great on a major table, end table, or coffee table.